The Academy’s growth in enrollment – topping at over 1,070 students, including hundreds of second and third generation Academy students and scores of families that relocated to Cleveland primarily because of the Academy – has resulted in serious space constraints at the school’s current facilities. 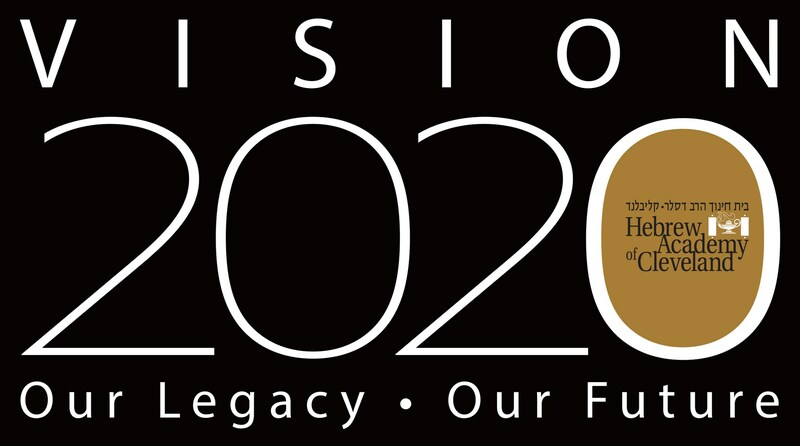 As we approach the year 2020, our vision is to create a trend-setting environment that will provide the innovative Academy experience and promote our long-time goal of excellence in education. Building upon the foundations of the past, our children will be beneficiaries of an education for life – and a promising future. Chaired by Mr. Amir Jaffa, the Capital Campaign plan will enable us to accommodate our explosive growth in enrollment and provide unique opportunities unlike any other of its type in the region. A jewel is about to transform Cleveland’s Jewish community and beyond. Phase 1 of the Capital Campaign includes the purchase of the former Oakwood Country Club and land and the renovation of the campus. 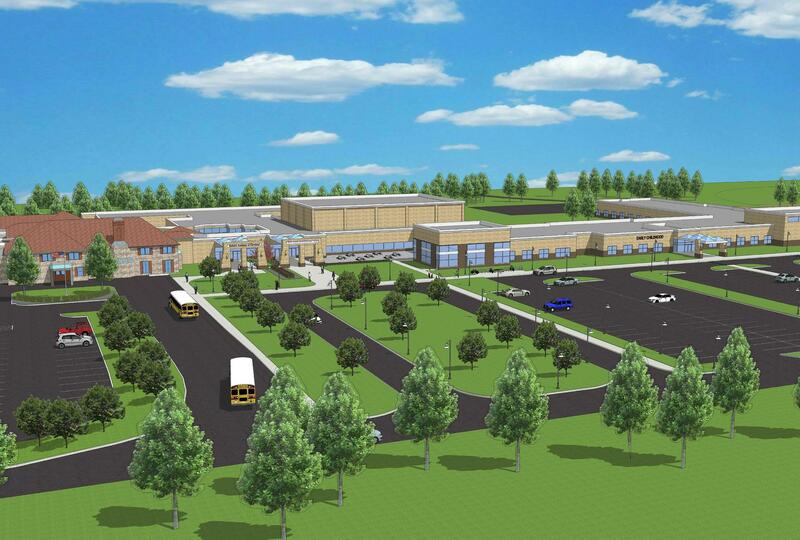 Phase 2 of the Capital Campaign includes the building of the new educational complex housing the Preschool and Boys Elementary School. 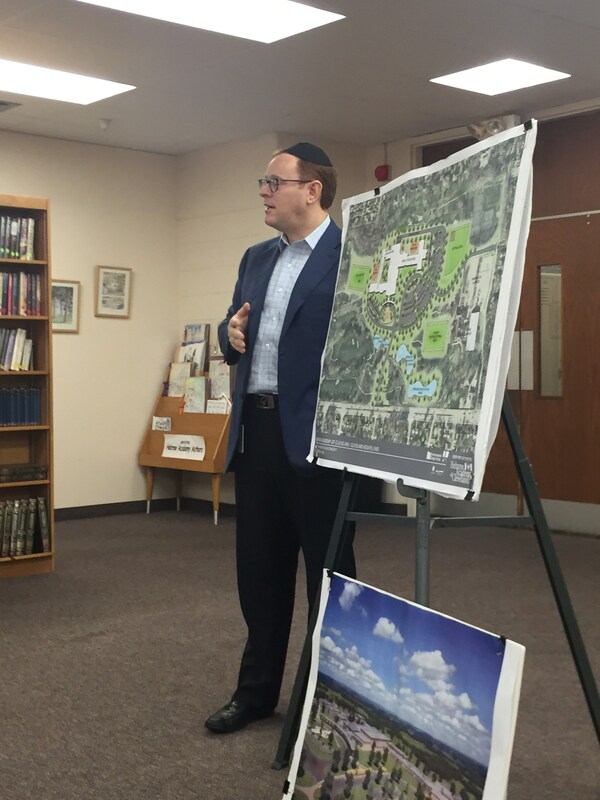 The complex will be built in a beautiful park-like setting on the grounds of the Oakwood campus and feature state-of-the-art amenities, including a beis medresh, aquatic center, media center, gymnasium, indoor play area and Holocaust Memorial Gardens. Join is in this historic endeavor by participating in our exciting expansion of the Hebrew Academy of Cleveland. A wide range of dedication opportunities are available. Create an everlasting legacy through your donation. Please call (216) 382-3300 ext. 362 for further information.